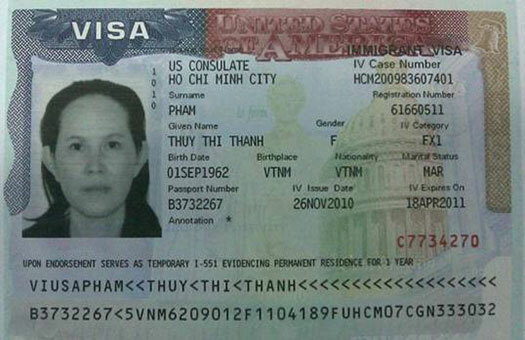 Ms. Pham Thi Thanh Thuy is the husband of the United States Permanent Resident, guaranteed by SG VISA. And her profile progressed very quickly, just in 2 years since the application was Ms. Thuy was interviewed by LSQ and issued a visa. 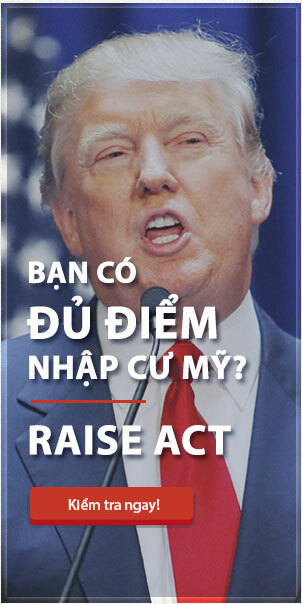 Currently Thuy lives and works with her husband in Fort Lauderdale, FL. The paperwork has been extended for more than five years but has not been interviewed by LSQ. How does the SG VISA help this family? Investigate the consistency between PA and PE before the PA interview.